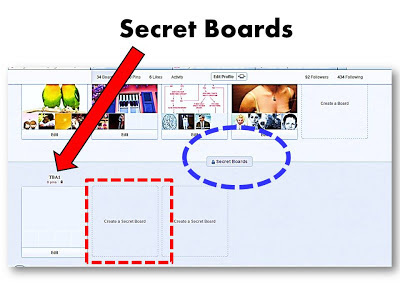 Secret Boards (SB) - This is a Brand New Feature Announced Today! Now you can create SECRET BOARDS (see the blue dotted line in the image below) and invite only pinners you wish to share that board with. See the secret boards on offer (the middle one has been ringed by a red dotted line) and the one that's already been created (follow the red arrow to TBA1 on the lower LHS of the image below). Secret boards can be found below your profile. 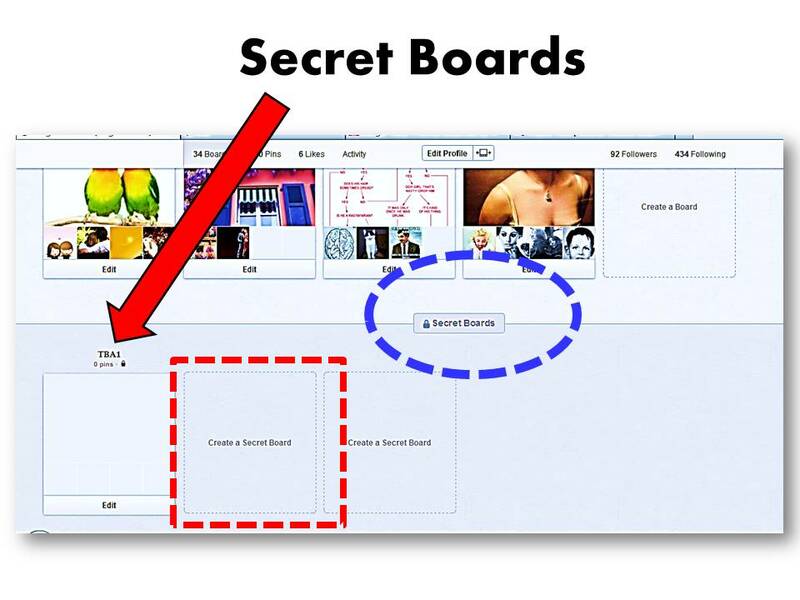 To create one, click on "CREATE A SECRET BOARD", edit your CATEGORY for that board, then SAVE SETTINGS. 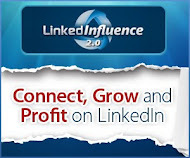 This group board is only accessible and visible to pinners that you have invited to share. No one else can see your boards and it won't show up on pinterest searches, etc. Toggle your settings to turn the secrecy status off. Warning: once you turn off your secret status it will be PERMANENTLY VISIBLE to everyone, just like your other non-secret boards. You cannot undo this change! Or go to 'ADD' at the top RHS, from the 3 options select 'CREATE BOARD', then turn the Secret Button ON (it's off by default). Watch the above video for the rest of the process. The maximum number you can have is 3 secret boards. 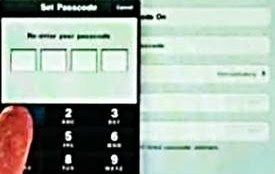 This feature is reminiscent of private or unlisted videos on Youtube, private Twitter accounts or private groups on Facebook. A community platform where privacy levels can be adjusted so that you can post exclusively to your relevant audiences, is going to be popular because it would be more versatile and useful to users. Secret Boards will be very handy for the private viewing of personal or business portfolios eg. in the art, design (- all kinds from interior, furniture, jewellery, etc.- ), fashion, wedding, architecture, hair-styling and other creative industry niches. You could use this feature effectively for a private client, if your design is commercially-sensitive and not meant for public viewing, or for planning for competitive events, etc. What are your thoughts? How would you use Group Boards and in particular Secret Boards to benefit your clients and your business? For more information on SB go here.